The Winery Martoccia founded in 1964 by the family Brunelli is located in Martoccia, locality of Montalcino. The family Brunelli has been able to extend the properties of 3 initial hectares to 15 current hectares,5 of which were inscribed in “Albo del Vino Brunello di Montalcino DOCG”. 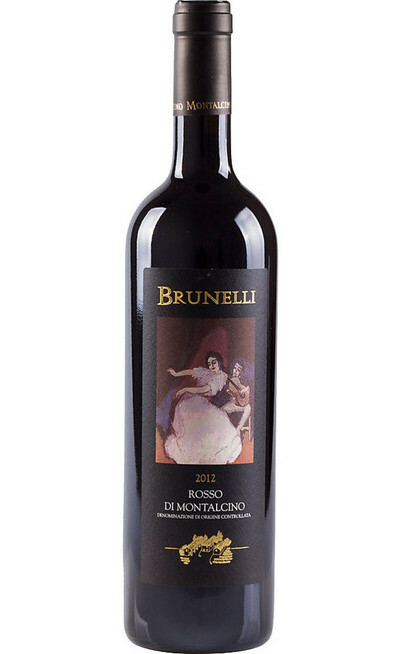 Hailing from generations of farmers who have always lived in Montalcino, the family Brunelli manages his estate with love, passion and respect for traditions. The vineyards are in privileged position, the terrain full of stones ensures good permeability and proper drainage of rainwater. 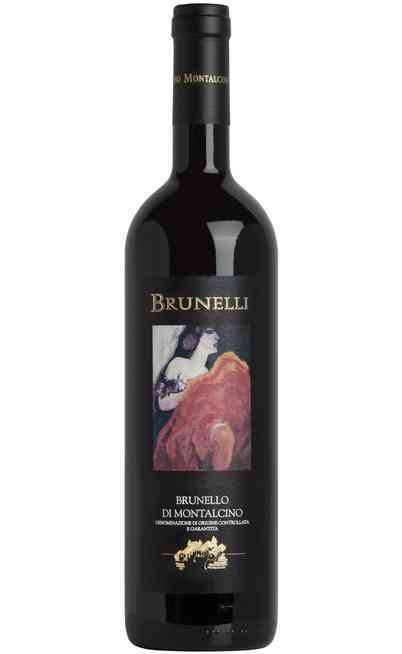 The employed techniques favor the low yield, necessary choice to get a great wine such as Brunello di Montalcino. 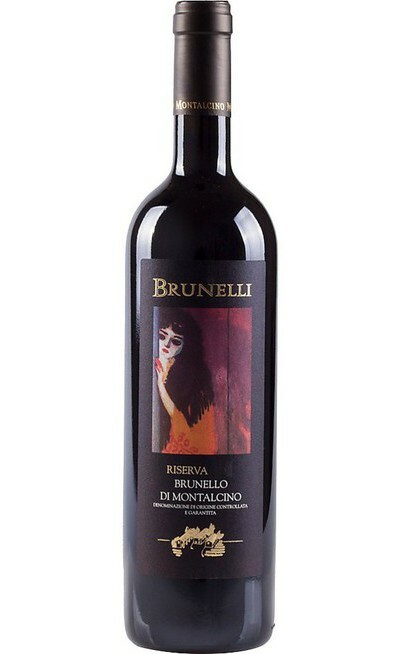 The wine is aged in the wine cellar, from the red youngest to the prestigious Brunello. Here, oak barrels and barriques give unmistakable aromas and scents to each wine. The passion with which the family Brunelli follows all stages of production until the aging is a guarantee of quality and authenticity. 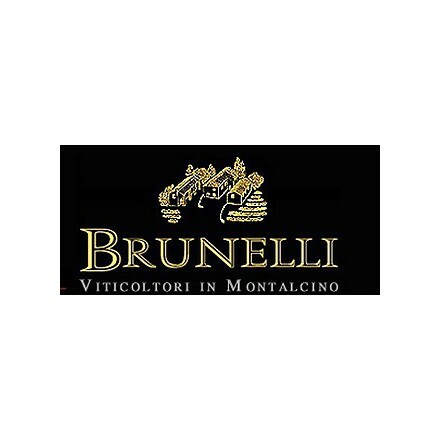 The Brunello di Montalcino DOCG Riserva of Tenuta Brunelli is produced only in the best vintages, and only from a rigorous selection of vineyards and grapes. 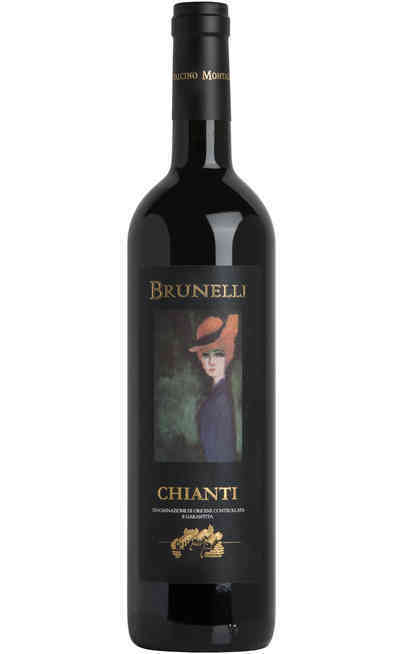 The result is an extremely important and elegant wine suitable to be consumed immediately or to be maintained over time.